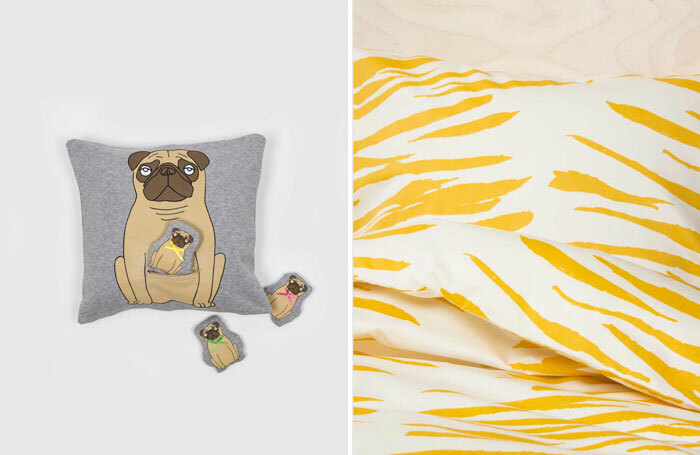 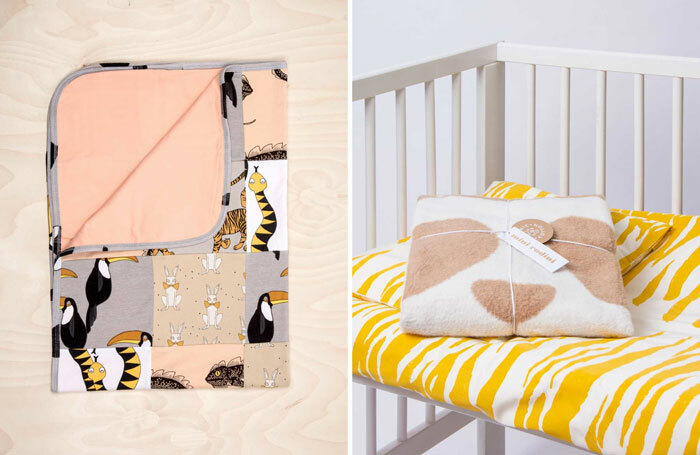 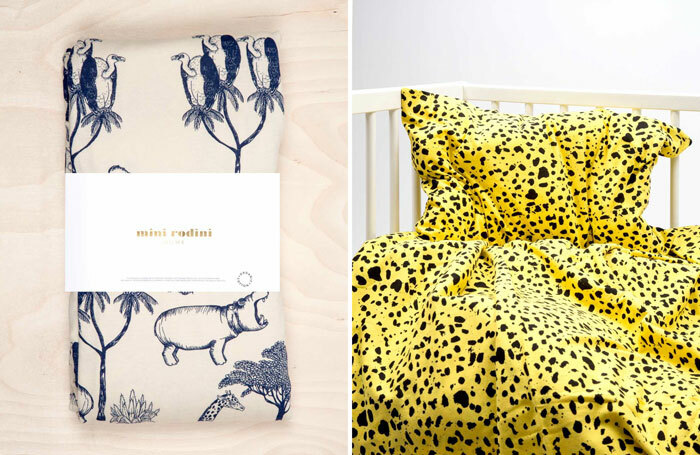 Last year, I’ve shared the news that Swedish children’s clothing brand Mini Rodini launched a home collection. Not much info was available at the time, and I had not heard much about it since then – Until now! 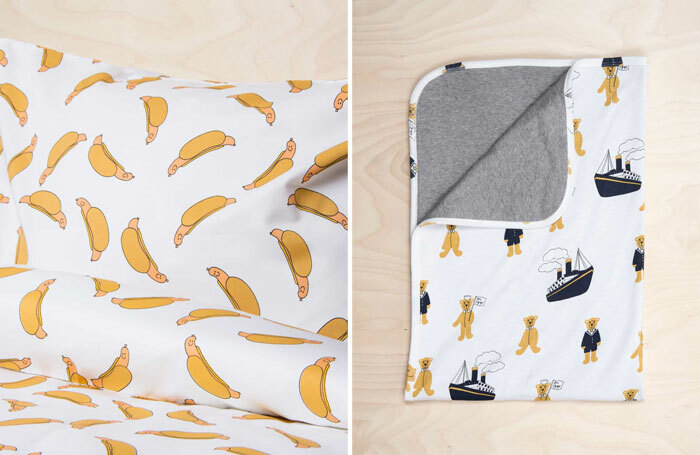 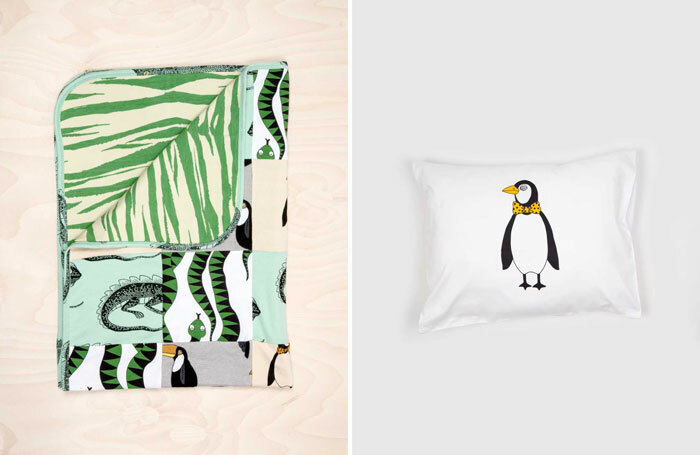 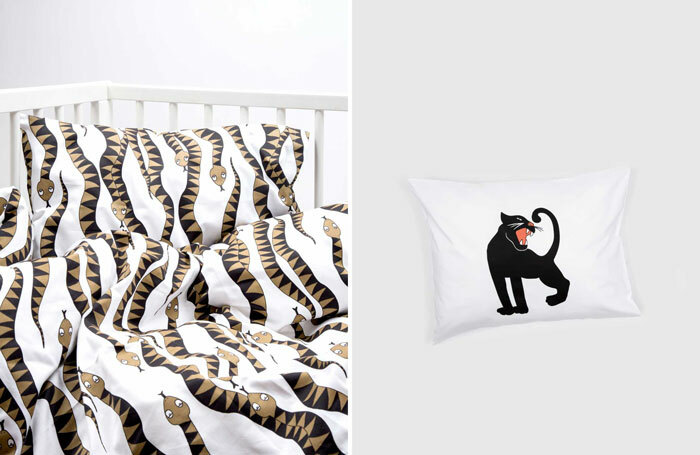 They extended their product range and have lovely, fun and quirky designs (which I am a big fan of) for your kids bedroom.